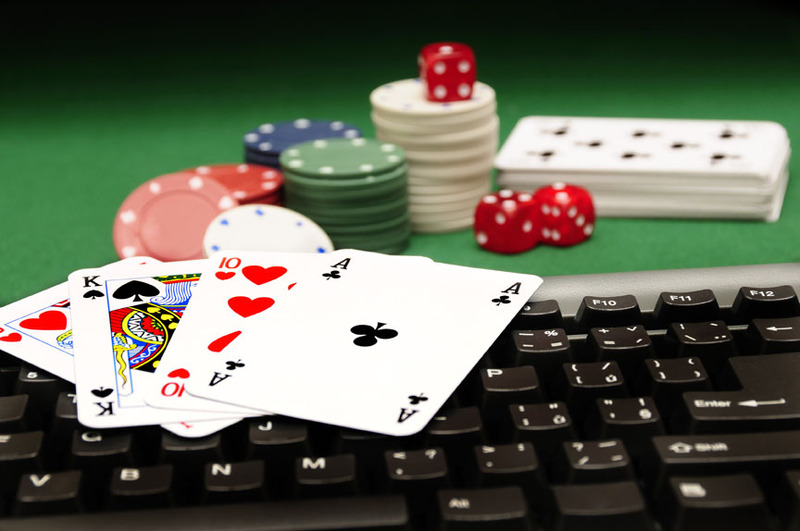 Online Poker is undoubtedly the biggest gambling phenomenon of the past 10 years, with over 40million people (6.8%) playing some form of poker online. This figure is ever-increasing, with high profile televised and web broadcast games bringing new players to the tables every month. Whether you’ve played a small game at home or frequently play online, you will certainly know how fun and potentially profitable poker can be. That being said, becoming a successful player is difficult, as it requires lots of work, studying and playing to get to the stage of being profitable. One of the most common problems faced by beginners is going broke. It’s all too common for new players to deposit a small amount of money into one of the many online poker rooms and lose it all within the same day. Whilst this may not hurt your pocket initially, going broke isn’t fun and can lead to you spending more money that you may not have in order to play more. The key to becoming a good player is to never go broke. If you never go broke, you can get enough experience to become a good player. This means that you should never risk too much of your bankroll (the amount of money in your cashier) at any one time. By consecutively losing more money than you can afford, you will not only play worse, you will cause yourself significant mental and possibly financial anguish. If you’re considering playing poker and don’t want to go broke, follow these guidelines and your risk of ruin will be lower than 5%. If you play no limit cash games, you should have a minimum of 2,500 big blinds (bb) in your bankroll. This is the equivalent of 25 games with a 100bb at each table. You should always move down a level if you have less than 2000bb. Move up if you can show to be profitable and have over 2,500bb for the desired level you wish to move up to. To play at any level, you will need a minimum of 45 buy ins (up to 80 if you want to really reduce risk of ruin). In order to move up levels you will need 75 buy ins of that level. Move down a level if you ever have less than 40 buy ins. Because the field and pay outs of multi table Poker Games are significantly larger than other games, the chances of winning are significantly smaller. As a result you have to have more buy ins in your bankroll to compensate. To play tournaments, you are expected to have 100 games worth of money in your bankroll. By employing this method of controlling your bankroll size, you can drastically reduce your risk of ruin whilst getting a firm understanding of the game. Good luck at the tables!